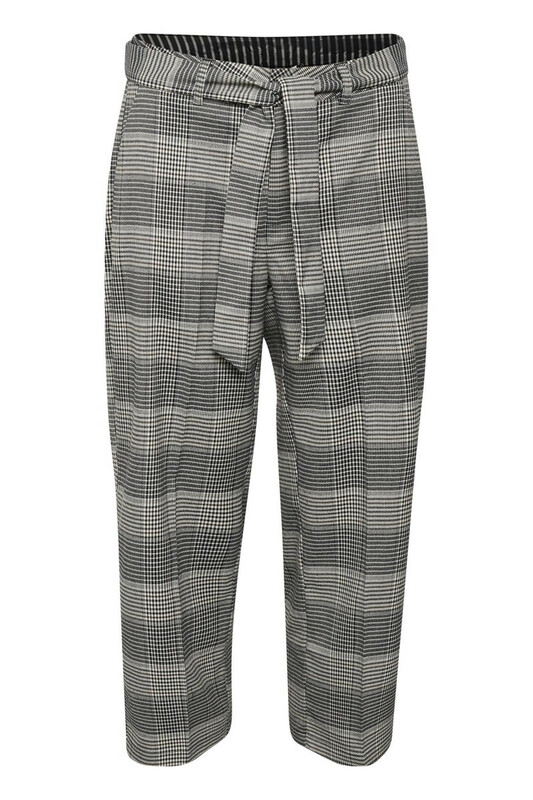 These patterned culotte pants from KAFFE are really trendy and smart. The cropped pants have tie belt, belt loops and button and zip fastener. 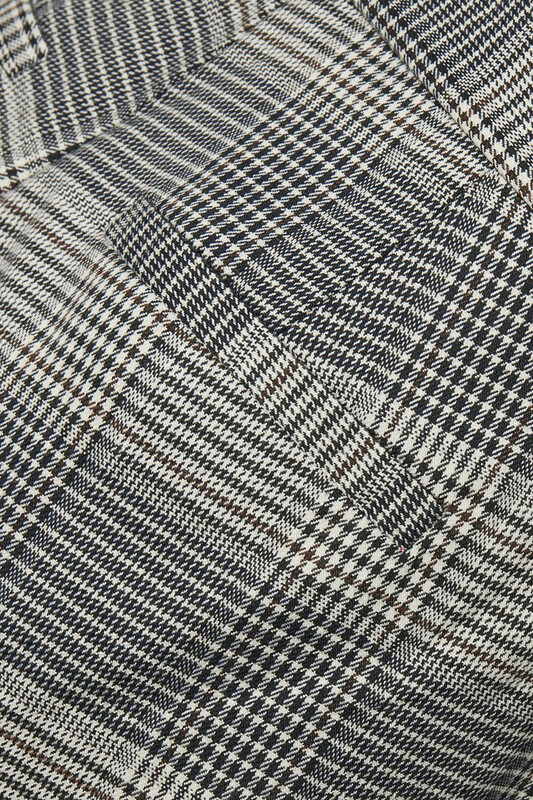 The nice pants also have side pockets, jetted pockets on the back and a regular fit. 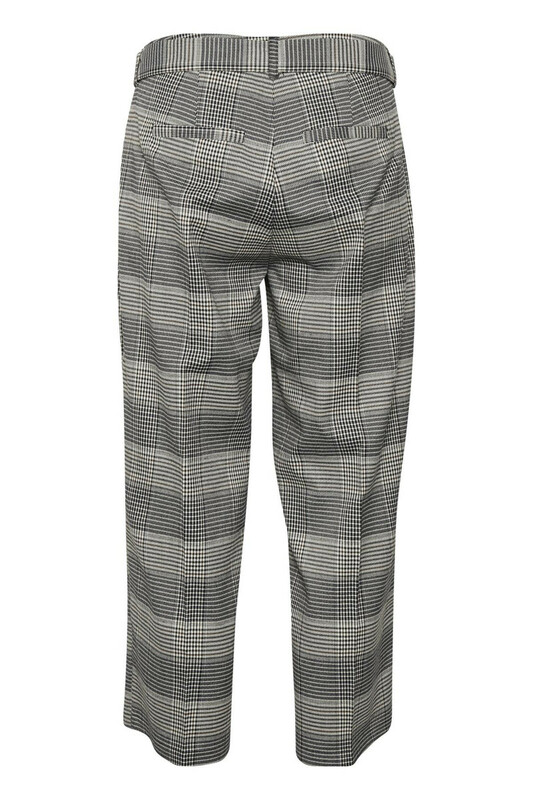 The pants are incredibly easy to match with just about anything you have at home in the wardrobe. They can be combined with a pair of white sneakers and a white T-shirt for a classic everyday look or match them with a nice black blazer, a cute lace top and a pair of elegant high heels for a nice and stylish party look.